Under HS 11378, possession for sales of methamphetamine is a serious offense and is not to be taken lightly. Federal government has pushed severe penalties on possession and trafficking of controlled substances and narcotics in recent years. The time of sentencing you are facing for these charges is steep, and can be increased further based on the specific circumstances of your case. In our sentencing and punishment page we discuss the consequences of an HS 11378 conviction, however, keep in mind that the punishments discussed are the minimal sentences required by law. Based on certain circumstances (criminal history, amount of meth found in possession, etc. ), your punishment for this crime will become more severe. Possession for sale of methamphetamine (HS 11378) is a serious offense. Our attorneys at Wallin & Klarich wish to share with you how you can be prosecuted for possession for sale of methamphetamine, or crystal meth. We will also cover possible defenses to this crime and the range of sentencing you face upon a criminal conviction for violation of Health and Safety Code Section 11378[i] (HS 11378). We will provide answers to some Frequently Asked Questions on this subject and conclude with some testimonials from previous clients. Ever since the federal government declared a “war on drugs,” the penalties for illegal drug crimes have been steep. In fact, California led the nation in jail time for drug offenders throughout the 1980s and 1990s. Even minor drug possession charges (including charges for possession of steroids or some prescription drugs) are punishable with jail time and fines among many other possible consequences. What Does Possession for Sale of Methamphetamine Mean? Possession of methamphetamine for sale is the unlawful possession of a controlled substance with the purpose or intent of selling it. Intent to sell methamphetamine differs from actually selling, offering to sell or transporting this illegal drug. Methamphetamine is a Schedule II stimulant; therefore, it is a controlled substance pursuant to California Health and Safety Code Section 11378 (HS 11378). This code section also covers the unlawful possession for sale of other specified non-“narcotic” substances such as steroids, opiates and others. A defendant does not need to be caught in the act of selling methamphetamine to be charged with possession of methamphetamine for sale, according to HS 11378. The intent to sell may be inferred by facts such as the amount of methamphetamine possessed, the presence of cash, the presence of packaging materials such as baggies, or other possible facts that may lead to a conclusion that the methamphetamine was not for personal use. Why Do I Need to Hire a Criminal Defense Lawyer to Represent Me if I’ve Been Charged with Possession for Sale of Methamphetamine (HS 11378)? Our drug crime attorneys will fight around the clock to protect your freedom. If you or someone you care about is facing a sales-related drug charge in California, it is imperative that you contact an attorney at Wallin & Klarich immediately. The knowledgeable and experienced criminal defense attorneys at Wallin & Klarich can help explain the charges under HS 11378 and properly defend against them. With offices located in Los Angeles, Sherman Oaks, Torrance, Orange County, San Diego, Riverside, San Bernardino, Ventura, West Covina and Victorville, there is an experienced Wallin & Klarich criminal defense attorney available to help you no matter where you work or live. 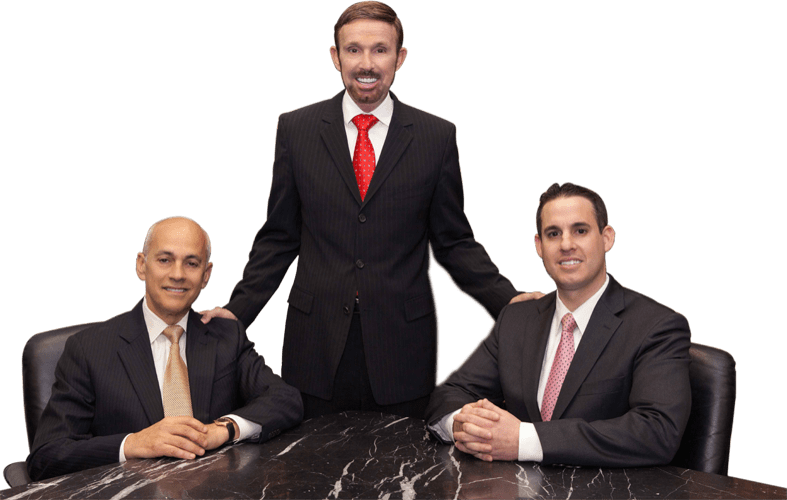 We have over 30 years of experience in making sure that our clients are treated fairly under the law and that they receive the best legal representation through every step of the process. We will help guide you through all of your options and help you to win your case.